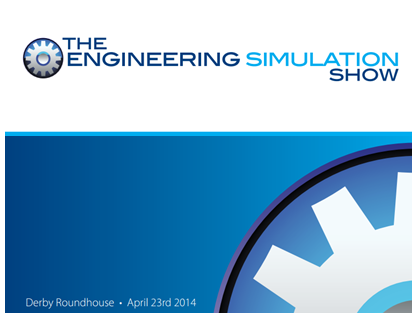 iChrome will be attending the Engineering Simulation Show in Derby on Wednesday 23rd April. Look forward to meeting some of you there. The Engineering Simulation Show will bring together 1000s of FEA, Design, Stress, CFD and Structural engineers across a wide range of disciplines and industrial sectors who share a professional interest in the use of engineering simulation software.